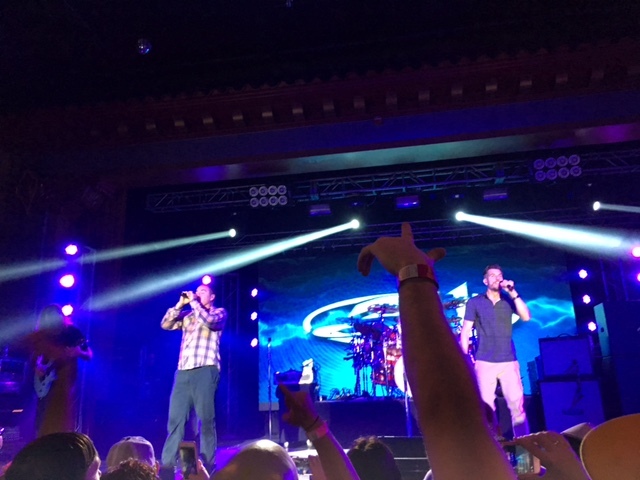 A few nights ago, I went to my first 311 concert. 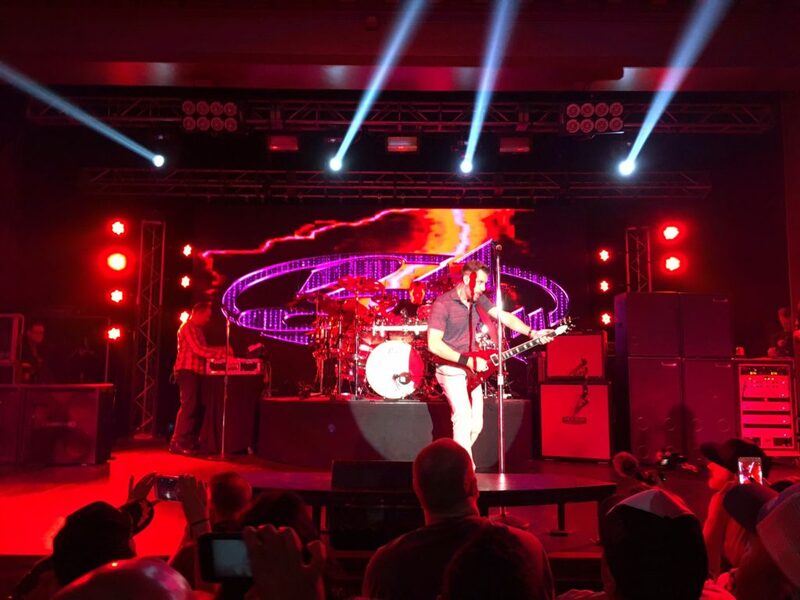 If you don’t know them, 311 is a band that plays a rowdy, upbeat mix of reggae and rock. They rose to fame around the mid-90s and have been regularly touring ever since. Considering that I’ve been a fan since their early days, it’s surprising that it took me so long to see them live. It’s especially surprising because in the same amount of time, one of my friends has seen them 65 times. Yes. My friend has gone to over 60 live 311 shows. The night we saw them together was show #65. The night before was show #64, as he had gone to a concert in another city about an hour away. Now, at first, this seemed a little crazy to me. I knew he had been to a lot of 311 concerts. But, I didn’t realize how many. Finding out that 65 was his number reminded what a loyal, wild “super fan” he was. But then I got to the concert and realized… he wasn’t alone. I love live music, so I go to a lot of shows. I know loyal crowds. I know fans. And, I’m not at all surprised by bands that have fans as die-hard as the Beliebers (the superfans of Justin Bieber). But that wasn’t what I found at the 311 show. This wasn’t the normal band fandom. I met a young woman while waiting for the band to start who told me this was around her 50th show — a fact that made me less impressed and surprised of my friend’s show count. When I asked her why she went to so many shows, she explained that 311 was the main link in a long line of friendships and relationships that spanned years and miles. At each show, she meets new people, reconnects with old friends, and makes plans for the next time they can get together. They meet up at shows around the country, swapping out each other’s hometowns and traveling to 311-sponsored events like 311 Day (a huge annual celebration and concert on March 11) and even the 311 Caribbean Cruise (a four-day, 2,000+ person cruise featuring live performances by 311 and other bands and comedians). I quickly realized there is a community around 311 that spans beyond the sound. The band is the heart and at times, the event coordinator, but it’s the people that secure the deeper part of the bond. Don’t get me wrong. The band and the music are important. 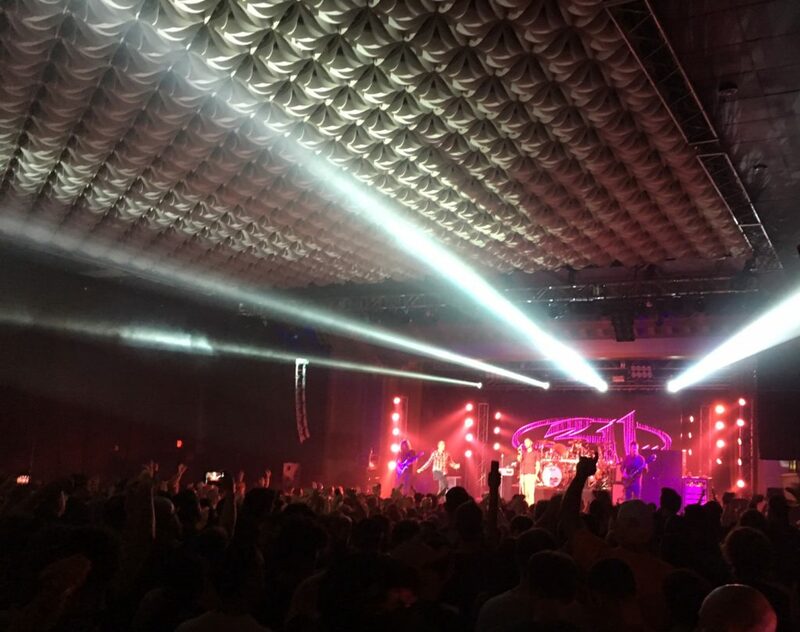 People love the sound and performance of 311. But, most people don’t go to 311 shows just for that. They are there for the environment, the atmosphere, the sense of like-mindedness, and the rousing rush of being in a crowd of people that all care deeply about the same thing. I’ve felt this at shows before, but it took this concert for me to acknowledge this idea. Realizing it made me feel less surprised by the number of shows some 311 fans have been to. And, it reminded me of some important facts about the value of community and the role it plays in all of our lives. 1. We all want community. Whether we realize it or not, we crave connection. We may say we don’t need relationships or networks. We may think we are better off on our own. And, we may down-play our need for community. But, we are kidding ourselves. So even if you are reading this and thinking to yourself — “Community? What community? I don’t have one. I don’t need one.” — you’re wrong. 2. We all thrive when in a community. We are wired for community, so it makes sense that we thrive and do better when we are a part of one. The results of community benefits are sometimes profound, as you might find in groups fighting for social change, creating new businesses, products and services, or providing support for others going through difficult situations. And, the value of community can also be much lighter and less serious, because communities come in all shapes, sizes, and purposes. 3. We can all find community in different ways. An intramural softball team is as much of a community as a small business association, a scrap-booking group, weekly Walking Dead watch party, or a 311 concert. From business all the way to fandom — communities come in unique sizes, platforms, and purposes. And, this is great because we can all find groups that are a fit for us. In fact, we can find more than one group that is a fit for us. 4. We can all be in more than one community — and we should. The other great thing about community is that you don’t have to pick just one. Being involved with one group doesn’t mean you can’t join another. In fact, mixing and matching and being a part of a variety of communities magnifies their benefits. Each group brings a new sense of input, perspective, and insight. It also allows the many unique pieces of your personality to shine through. While some of these communities overlap and share similar characteristics, others are very different. Some communities benefit me more than others, and I participate in each group with varying levels of involvement. But they are all important. Because it’s the collection of multiple communities that gives me what I need and allows me to engage in the things I care about with others who do too. Sometimes I take for granted how these groups and the people in them have helped and continue to help me. So I’m grateful to 311 and their fans for reminding me about the important value of community and connection. If you are looking to get involved in another community, I’d love for you to join the Simply Stated group. It’s for people who want to take control over their career so they can have more freedom in their lives. If you join, I’ll send you a monthly email with articles and advice about using personal, professional, and digital development to get ahead in work, so you can get ahead in life. If that fits your interests and values, enter your email below. Not every group is right for everyone. But, I do encourage you to get out there and find some other groups that might be a fit for you. And, if you need some advice on places to find a new network, check out this post I wrote about support groups and where to find them.